When preparing to immigrate into the United States, the number of documents required can be a little daunting. The process becomes even more challenging if your documents require translation. Whether you’re seeking to become a Lawful Permanent Resident (LPR) or a Temporary Visitor, ABS Translation’s document translation services for immigration can quickly and accurately get your documents ready for U.S. Citizenship and Immigration Services (USCIS) review. What’s the Difference Between an LPR and a Temporary Visitor? Each immigration status provides different rights and requires different documents and application steps. What does it mean to be a Lawful Permanent Resident? 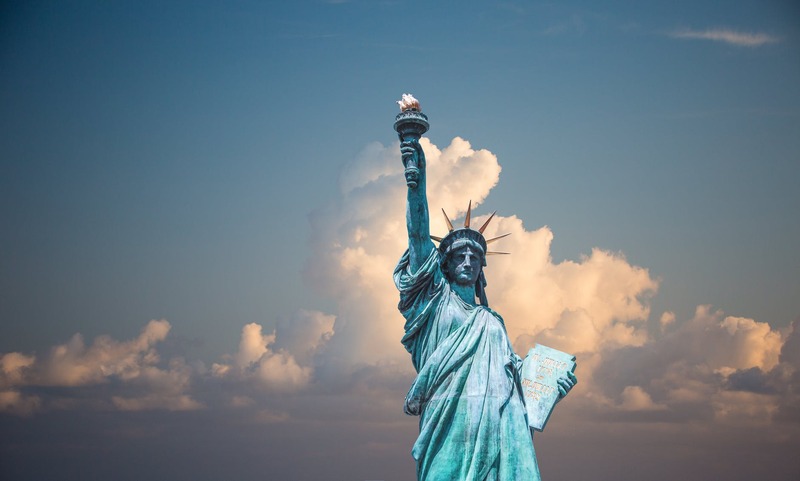 An LPR, also known as someone with a green card, has most of the rights of a US citizen, with three major exceptions: LPRs cannot vote or access all federal assistance programs and may be deported if found guilty for particular crimes. It’s recommended for these reasons that a person petition for naturalization as soon as they’re able. What does it mean to be a Temporary Visitor? Whether you’re applying for a green card or a temporary visitor visa, you’ll need to have your documents translated and certified for them to be reviewed by the USCIS. ABS Translations has a network of qualified linguists who can translate more than 150 languages as well as provide certification. In addition to word-for-word translations, the documents will also need to be formatted to look the same as your originals. Any seals, stamps, specific formatting, or signatures will need to be placed in the same location as the original. For our clients’ convenience, ABS provides this service. If you need documentation translation services for your immigration application, get in touch with ABS. Contact us via email or call us at 215-233-3000 to get started today!